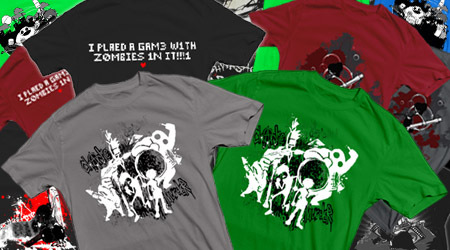 Posted January 28th, 2013 by Shelldragon · Comments Off on A Merch Store Appears! We have merch, folks! 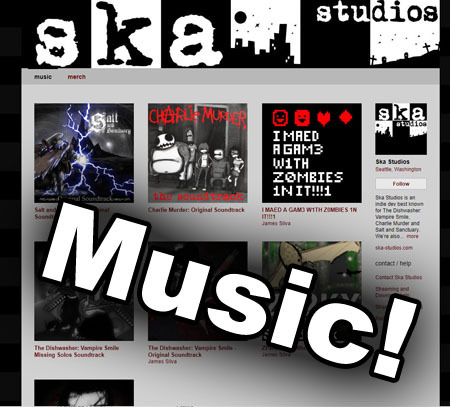 Well, we always had the merch on hand, but now we have a store front based out of our Bandcamp site. While we only have shirts for now, stay tuned for more good things in the future. We’ll be adding posters soon and even cooler stuff later this year! As always, you can grab sweet Ska tunes from the store and pay whatever you want for the music.